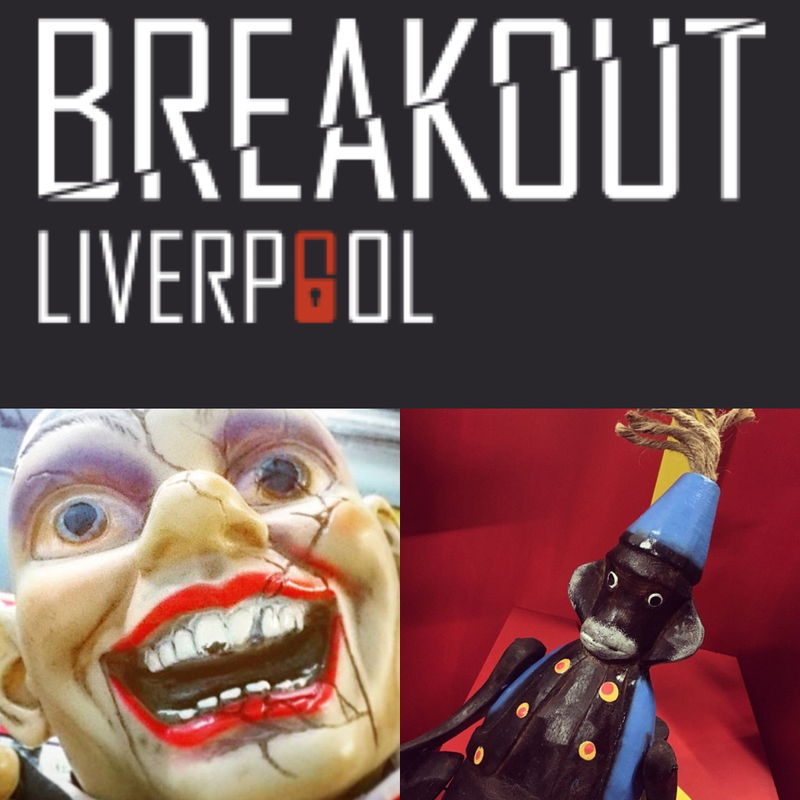 I paid my second visit to Breakout Liverpool, the escape room game venue that I’d enjoyed so much during my pirate festival weekend at the back end of the summer, and this time I was hell bent on doing even better than last time! Determined to beat our previous time of escaping with just 19 seconds to spare, I was desperate to go about the new challenge methodically this time round. The rooms have different levels of difficulty, and although you can do them in any order you wish, I thought I’d choose one of the easier ones, on the same level as the pirate themed Shipwrecked room I’d escaped from before. 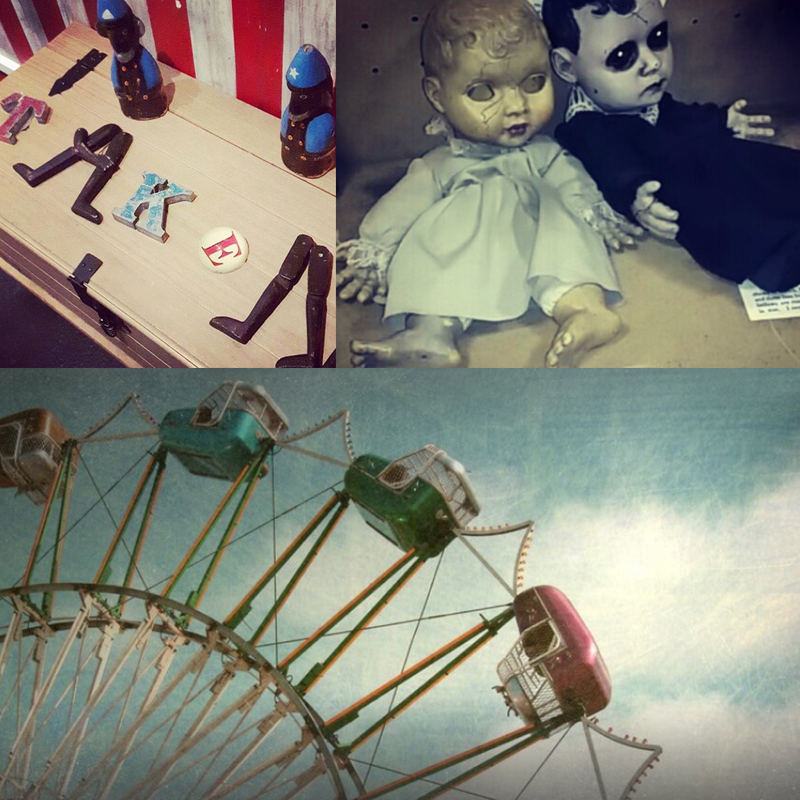 So the plan is to complete them all in order of difficulty starting at the lowest (the Shipwrecked and Cursed Carnival rooms are both 3 out of 5 stars for difficulty) and gradually work my way up to the most difficult, trying out the latest addition to Breakout Liverpool, ‘Heist’ (bank robbery themed room), on the way. 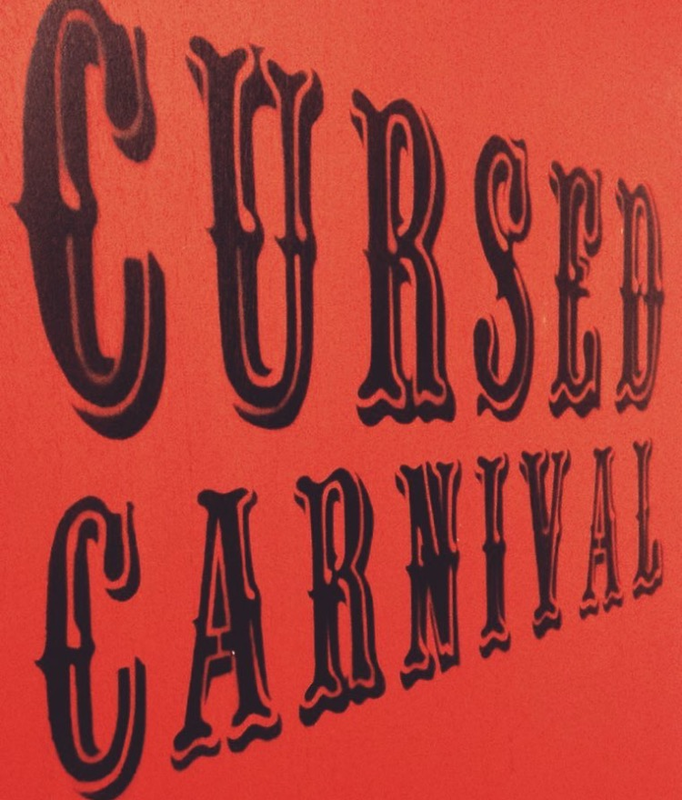 When I say Cursed Carnival was one of the “easier” rooms, I use the term loosely. One of the teething problems on my first visit was not knowing exactly how much prior knowledge you’re meant to actually have in order to work out the clues – I’m being careful not to give anything away here so I’ll use an analogy- if it was an Ancient Egypt themed room, would I need to know how to read hieroglyphics and be able to list all the Pharaohs from the Early Dynastic Period? Answer: nope. So having learned how to really play the game, surely this escape room would be a doddle? Turns out, not so much. It was definitely as much fun as last time, but there were even longer periods of head scratching, pacing, hands on hips, and lots of huffing and puffing. The celebration of every breakthrough was short-lived as we were met with yet another seemingly unsolvable clue. But, we did it! This time with just over 3 minutes left on the clock. There may possibly have been some eye rolling, a few snappy exchanges, and a fair bit of talking over each other. The pressure was most definitely on and I have to wonder whether anyone has survived all the Breakout escape rooms with their friendships and relationships intact! If you can manage to be locked in a room for 60 minutes with other people then you really need to give this a whirl. It’s so much fun and you get a real sense of achievement with each clue you solve. And if you’re not a people person…then why not go alone! ?